This is one of our most frequently asked questions! Our answer? It’s not the brush that matters, it’s who’s doing the brushing. Let’s break that down. 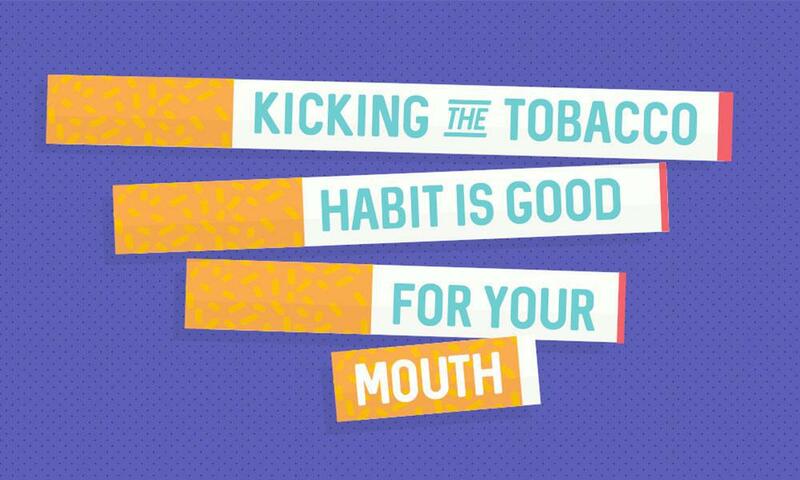 The goal of tooth brushing is to remove plaque from your teeth on a consistent (daily!) 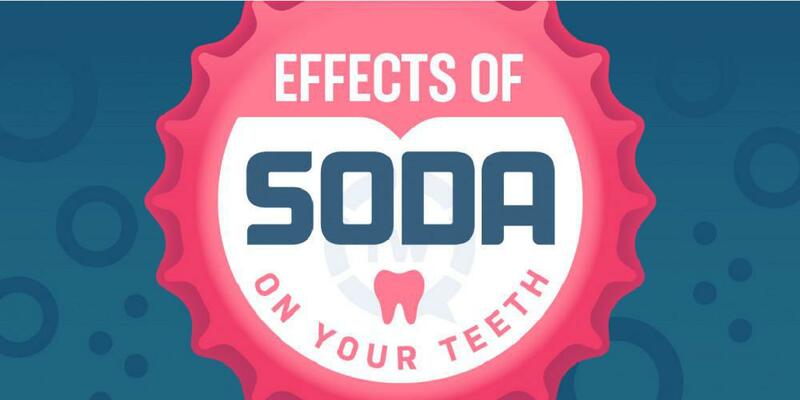 basis, so that we prevent the buildup of tartar which leads to tooth decay. A manual toothbrush is a great and inexpensive tool that helps us do just that. Make sure to brush two minutes per day, twice a day. Gently brush ALL surfaces and make sure to reach those back molars. The same tooth brushing rules apply – two times per day, two minutes at a time. One advantage of an electric toothbrush is that some have a built-in timer. If you’re one of those quick brushers who has a hard time making it to two minutes, consider using a timed electric brush. At your next dental visit, ask us whether we think you would do better with a manual or electric brush! And, as always, don’t forget to floss! You can also call us at 818-241-3155 and find out more. 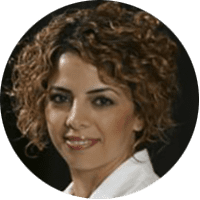 Author Tereza Hambarchian, DDS Dr. Tereza Hambarchian is a Glendale, CA Dentist providing both general and cosmetic dentistry services to the residents of Los Angeles. Her specialties include crowns, bridges, veneers, dental implants, teeth cleaning & whitening, and Invisalign®. The bubbly sweetness of a cold soda pop is hard to resist, especially with a burger or a slice of pizza. 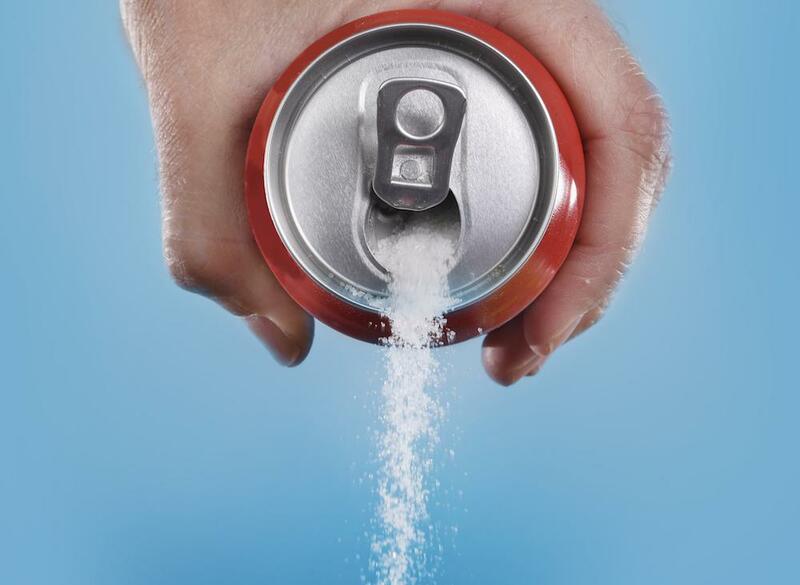 But on the health-and-nutrition scoreboard, soda has so many strikes against it that it’s hard to justify more than the occasional splurge. 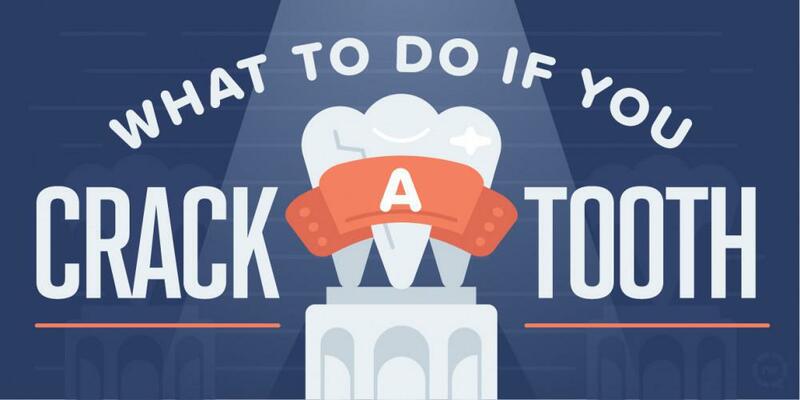 When you have a cracked tooth, it is best to get immediate dental care. Get it checked out soon to lessen the damage. 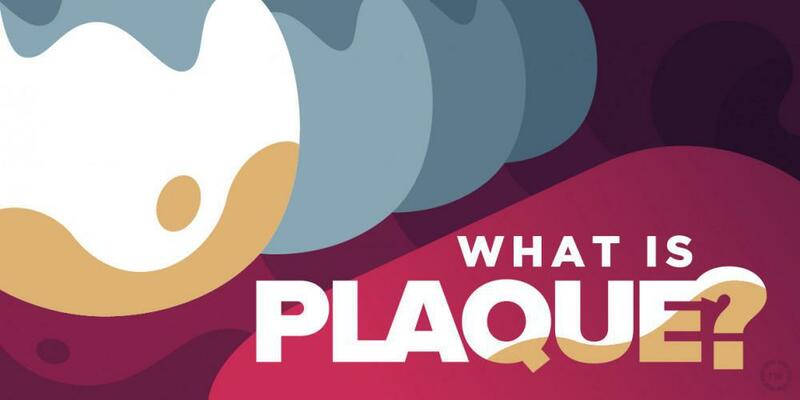 What is a plaque? Plaque is a sticky, colorless ﬁlm of bacteria that live on the surface of your teeth. 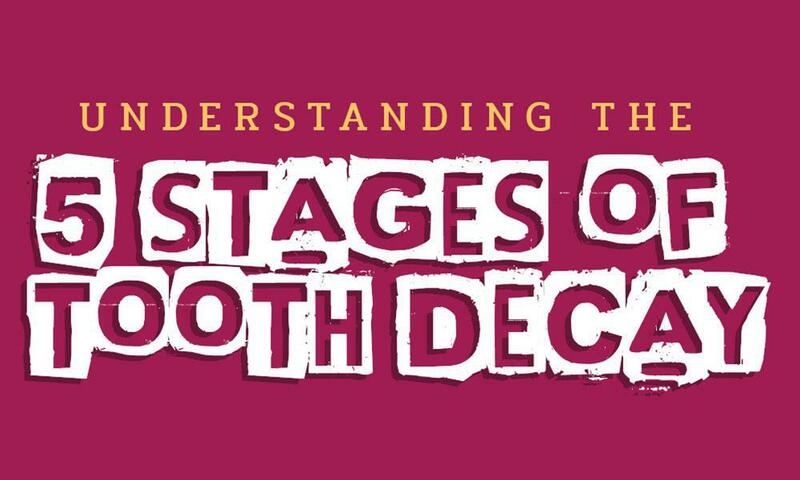 Without proper treatment, you run the risk of tooth decay which would lead to more problems in the future.